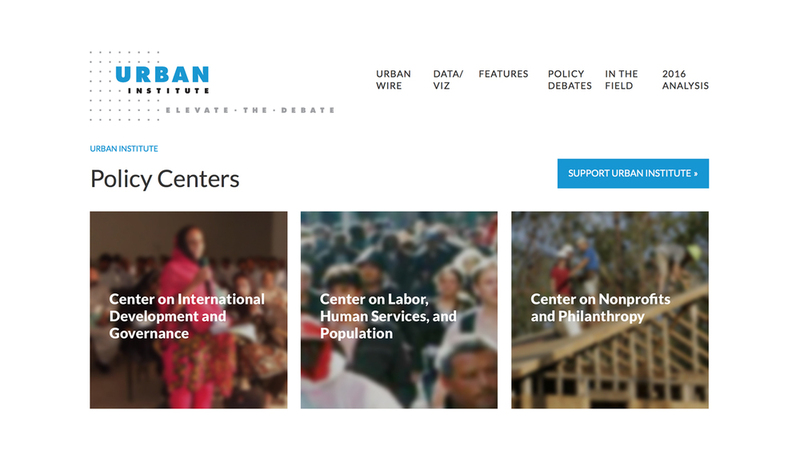 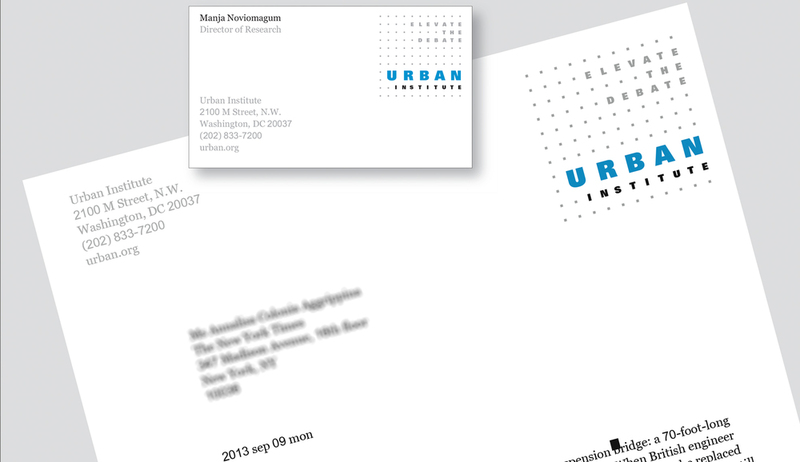 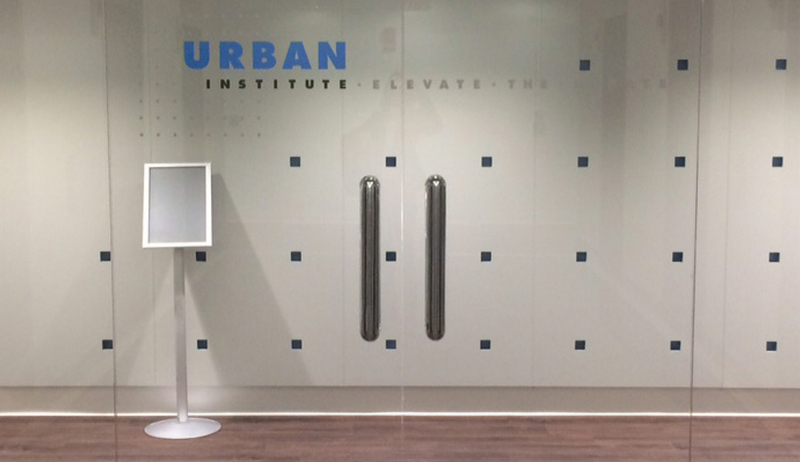 The Urban Institute is the trusted source for unbiased, authoritative insights that inform consequential choices about the well-being of people and places in the United States. 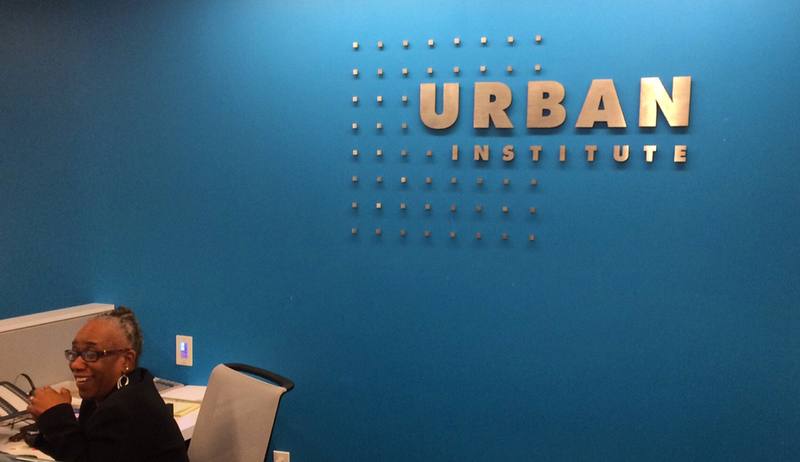 Their mission is to open minds, shape decisions, and offer solutions through economic and social policy research. 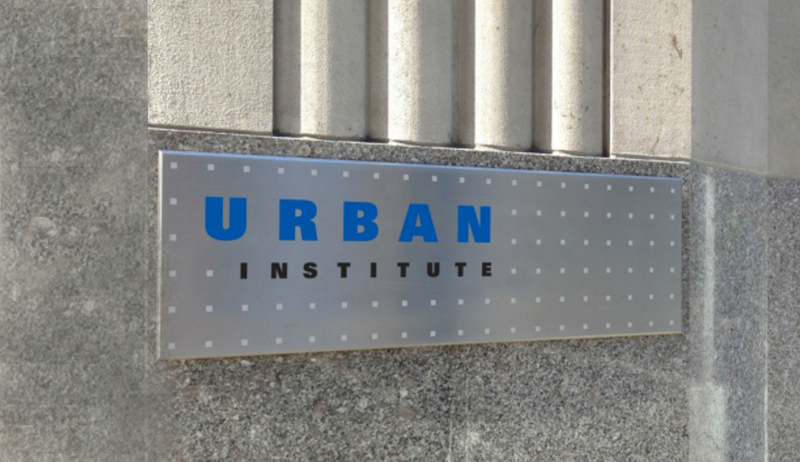 NY Times Columnist David Brooks once wrote: “Today most think tanks look like rapid response teams for their partisan masters.” Caught in this crossfire, Urban Institute, known for its academic rigor and objective points of view, was losing influence (and donors) to these far more partisan institutions.